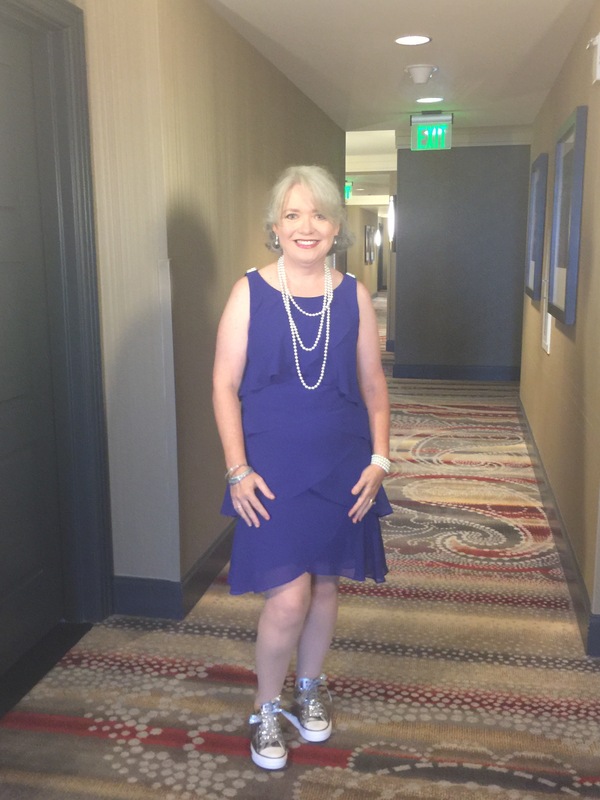 One of the best pieces of advice I received prior to attending the ACFW (American Christian Fiction Writers) conference in Nashville a couple of weeks ago was to find something unique about myself and embrace it. The premise behind this advice was that embracing your individuality helps you stand out from the crowd and be remembered. Why Converse? Well, several years ago, I had surgery on my right foot (twice). As a result, most shoes that I wore caused my feet to hurt and my legs to cramp during the night. Since I was on my feet all day (I teach middle school), I had to find a solution fast! Then I realized my feet didn’t hurt on casual Fridays when I wore my Converse. So, I started wearing Converse to school every day…I now own, nine pairs (navy blue, light blue, denim, black, white, red, pink, purple, and my new silver ones). 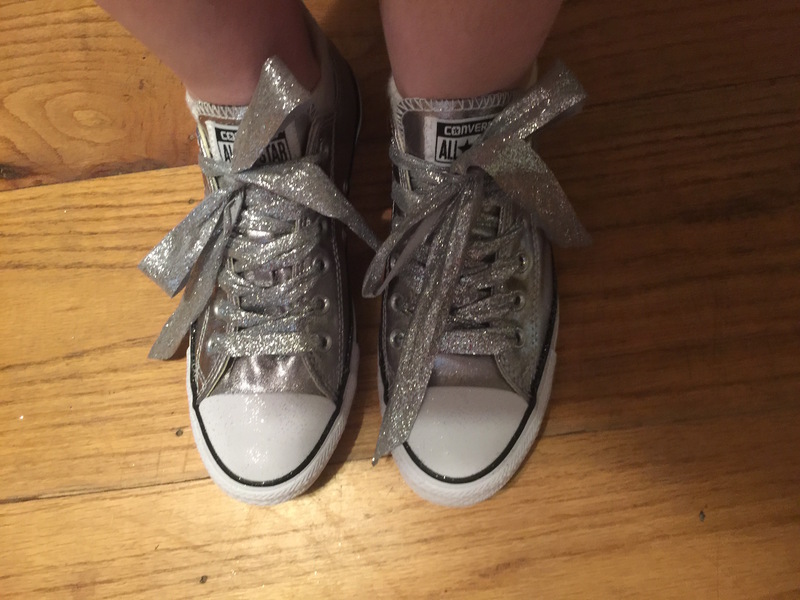 Of course, seventh and eighth graders think it’s cool that their teacher wears Converse shoes with dresses, but what would my writing peers think? After two weeks of searching for a pair of dressy shoes that I could walk in without twisting my ankle (or worse breaking my neck), I embraced Mountain Man’s suggestion and ordered the silver, metallic sneakers. I was happily surprised to find two “sole-sisters” at the conference, authors Jamie Jo Wright and Sara Ella . 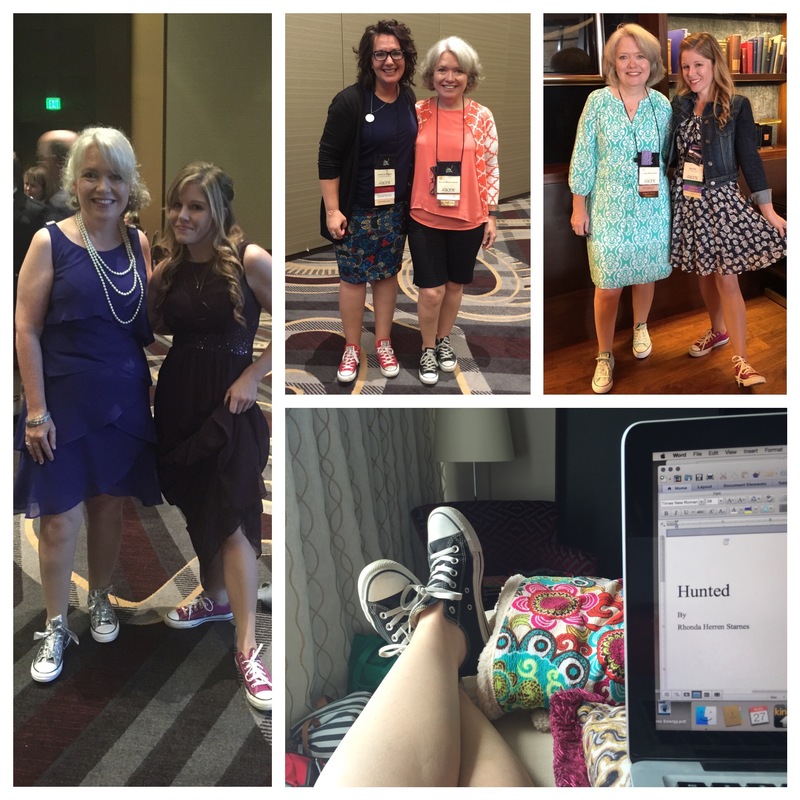 It turns out, embracing my individuality at conference was the best thing I could have done. My shoes sparked more than one conversation with fellow attendees, and I was a lot more comfortable being “me” than I would have been trying to be someone I’m not. So, go out into the world and be yourself! Embrace your individuality, and be uniquely you! 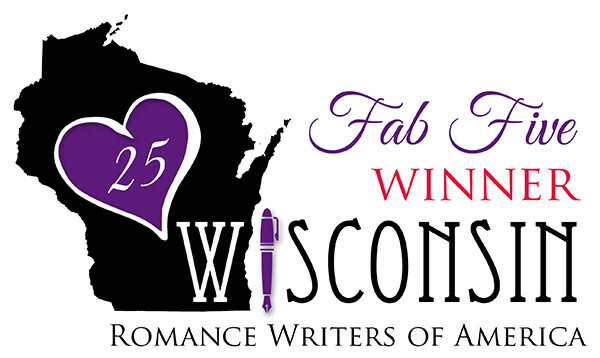 Love this – and loved your look at ACFW! You rocked it and were memorable for your unique style. It was great to meet you! The three of us over at the blog “Gimours Nice Place” thoroughly enjoyed readinig your article. Mr Midnight says that it´s a shame most human beings avoid discovering THEIR own personal individuality but he realises how difficult it can be in the societies we´ve built up. Sir Winston adds that as you´ve already found out yourself, being true to oneself is so much fun and one simply enjoys life that much more. I personally think it´s great that you´ve embarked on a journey of self discovery. We are all indeed, unique, and this important fact should be embraced.